WOW!!! PRICED TO SELL!!! This NEW 4 beds / 4.5 baths approx. 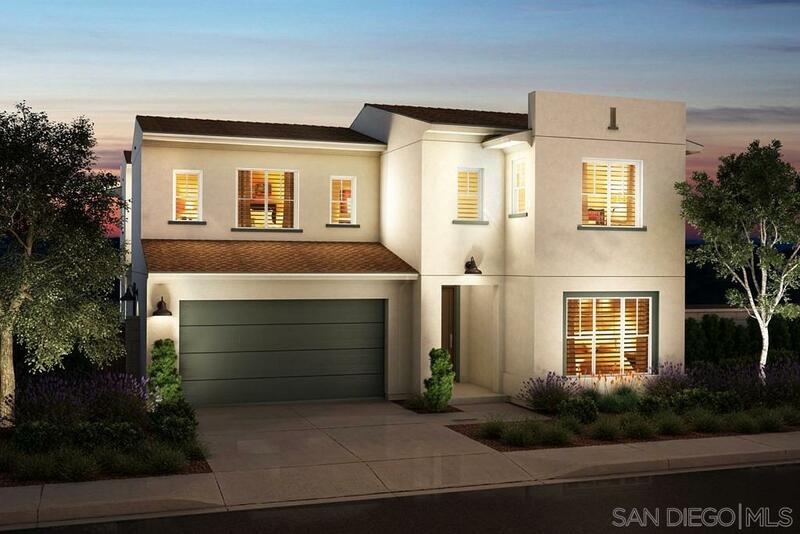 3,931 sq ft home offers a Storage/Play Room in lieu of tandem garage, great room BI-Part Doors to Loggia, Nook optional Slider to Backyard, Kitchenaid stainless steel upgrade appliance package, Soft close cabinets, Upgraded Kitchen Island and counter Quartz and much more!!! ( SEE OPTION SUMMARY IN DOCUMENTS) Pictures in this listing are of the Lakeridge plan 4 model, not the home or property for sale in this listing., WOW WOW!! PRICED TO SELL!!! This NEW 4 beds / 4.5 baths approx. 3,931 sq ft home offers a Storage/Play Room in lieu of tandem garage, great room BI-Part Doors to Loggia, Nook optional Slider to Backyard, Kitchenaid stainless steel upgrade appliance package, Soft close cabinets, Upgraded Kitchen Island and counter Quartz and much more!!! ( SEE OPTION SUMMARY IN DOCUMENTS) Pictures in this listing are of the Lakeridge plan 4 model, not the home or property for sale in this listing.